Steve Fitzgerald is the National Sales and Marketing Manager at Premier Technologies, one of Australias leading providers of contact centre and hosted payment and transaction solutions. Premier addresses real contact centre challenges, to enable companies and their customers to communicate effectively and build lasting relationships. 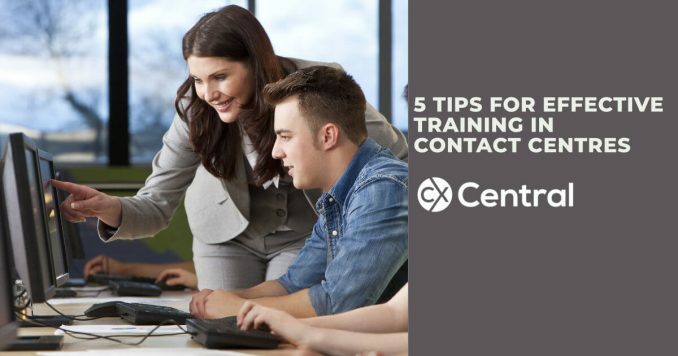 We’ve got five tips for effective training in contact centres that will ensure your call centre staff are engaged and delivering a high level of customer service to your customers.